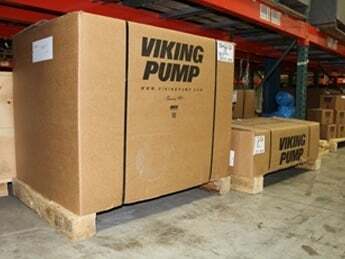 The Viking Universal Mag Drive Pump (UMD) combines many of the benefits of the Universal Seal Series, but in a sealless pump design. This eliminates the hazards and mess caused by packing or mechanical seal failure, making this an ideal solution for: hazardous, flammable, resin, perfumes, and applications where seal failure is absolutely unacceptable. 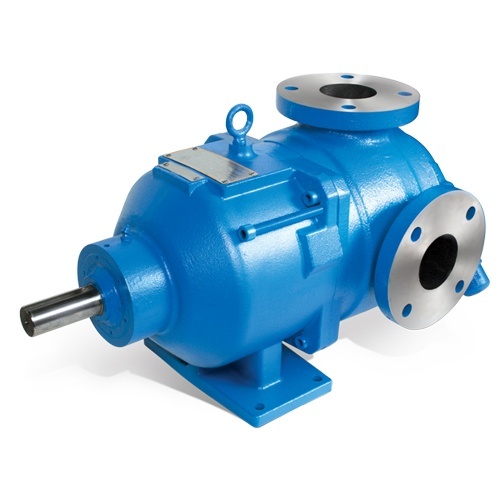 Reduces maintenance costs and downtime associated with shaft seal failure and replacement. Reduces environmental costs associated with shaft seal leakage. 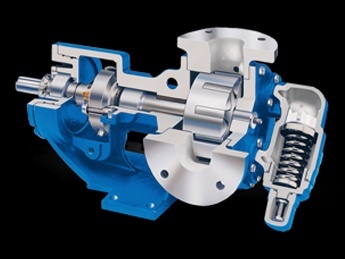 Minimizes installation costs when upgrading existing universal series pumps to sealless with dimensionally interchangeable footprint. Bi-directional pumping design eliminates cost of second pump for loading or unloading. 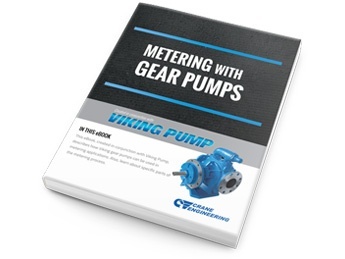 What is a Suckback on a Gear Pump?